Murphy’s is known for its authentic Irish music. 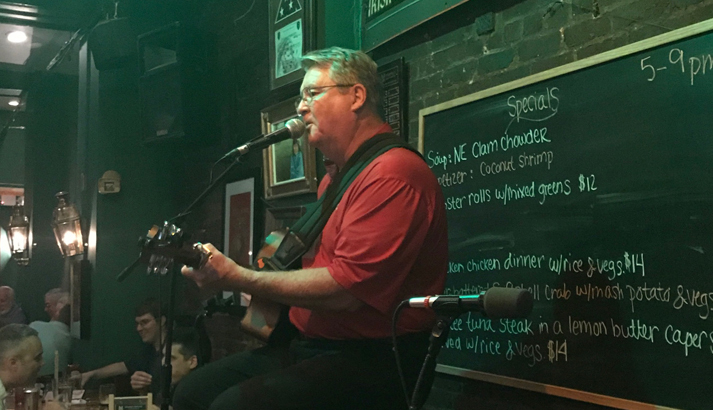 Enjoy nightly live Irish and local alternative entertainment with no cover charge. Wednesday, 3/13/19 – A taste of Ireland. Irish Whiskey flights, Irish Beer flights with some complimentary Irish cheeses and crackers. We will have Guinness and Jameson Ambassadors on site to answer any questions. 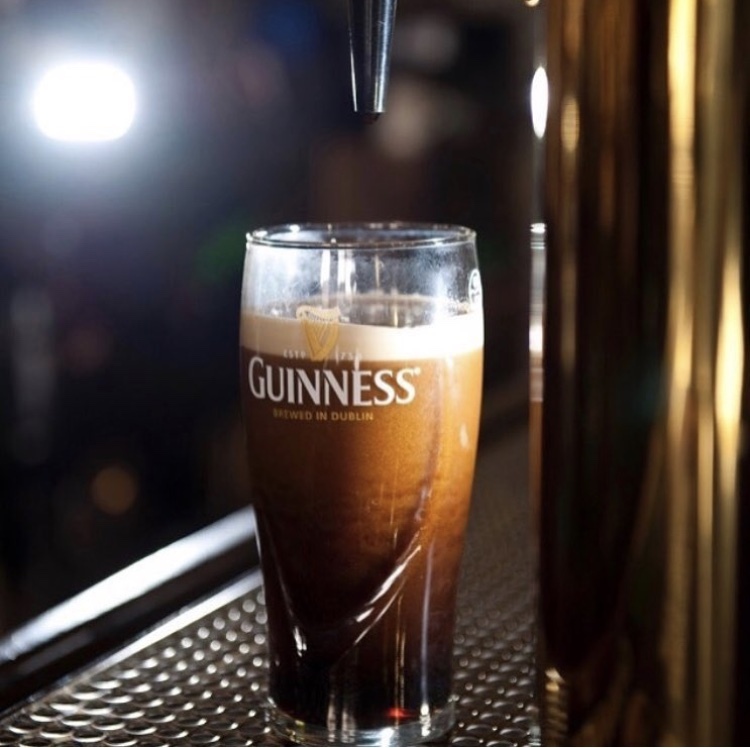 Thursday, 3/14/19 – Pour the perfect pint contest. Patrons get the chance to out-do each other in the 9th annual pour the perfect contest. This event will be judged by the Guinness Ambassador. 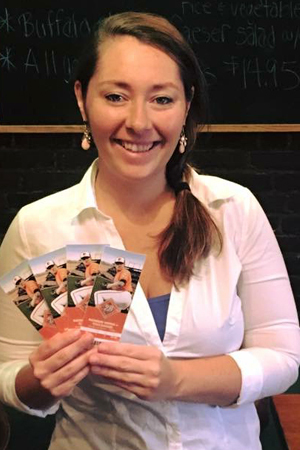 $100.00 gift certificate for the winning pint. Saturday, 3/16/19. Paddy’s day eve. Live music, Irish dancing starting at 12pm. Doors open at 11am. Sunday, 3/17/19. Happy St. Patrick’s Day. Doors open at 9am serving a limited brunch menu upstairs until 1pm and special menu on both floors all day. Multiple bars on both floors/Live Music all day/Irish dancing throughout the day/DC 101 10am-3pm. 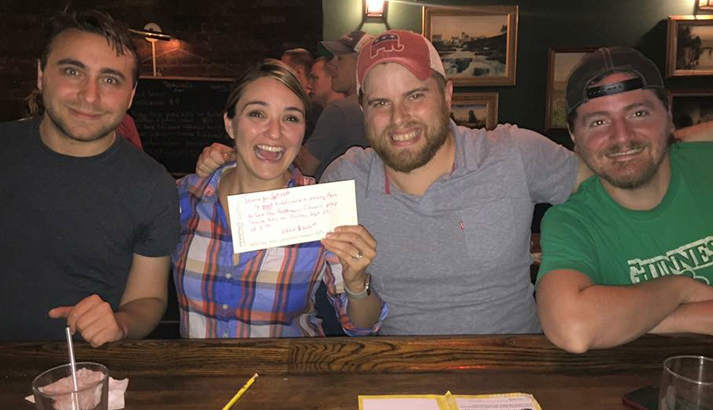 We have Trivia Nights with exciting prizes, sporting events on multiple flat screen TVs, nightly food and drink specials and many other events throughout the year. 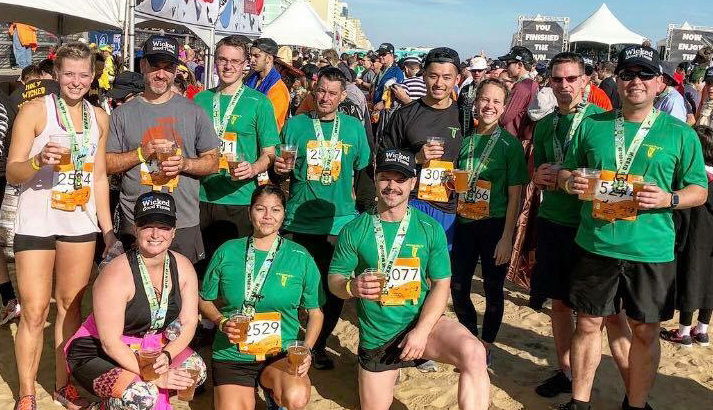 Join us Wednesdays at 7 pm for fun runs leaving from the upstairs bar! Run Club is open to everyone and runners of all levels are welcome to join. Between weekly runs, local races, and drinks at Murphy’s, this is a club you will want to be a part of! Murphy’s Irish Pub carries all the NFL games from around the country. 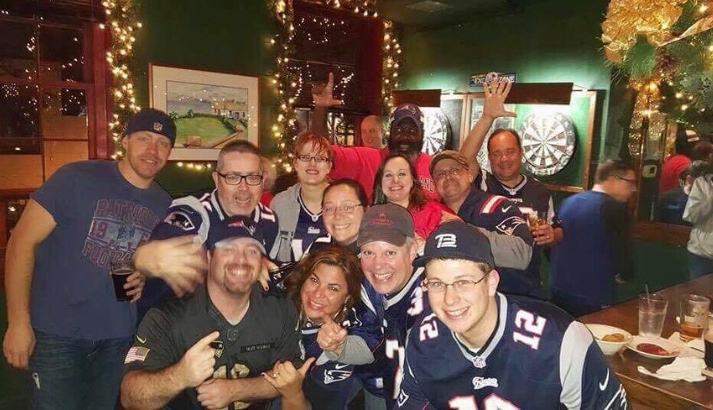 Every PATRIOT game is shown in our upstairs restaurant where the die-hard fans gather to cheer on their team. Murphy’s features food and drink specials during all New England games. Whether you’re for Ohio St or Notre Dame, Murphy’s Irish Pub has you covered with all the games. Currently, we carry the ESPN Gameplan and the BIG 10 Network. With multiple TV’s to catch your favorite team, you will not want to be anywhere else on game day. Murphy’s Irish Pub is your hockey headquarters! We carry the NHL package so you can watch your favorite team LIVE all season long. Meet up with other local Boston Bruins and Washington Capitals fans and enjoy the games with a pint or two! Catch all your favorite baseball match ups at Murphy’s during the season. Make sure to check out our tasty baseball inspired daily specials, too. Murphy’s in Alexandria carries the full PPV package from around the league. Don’t miss any of the action as the European Soccer leagues kick off in August. Follow your favorite teams from around Europe from the EPL, LaLiga, Seria A and the Bundesliga, we have them all.